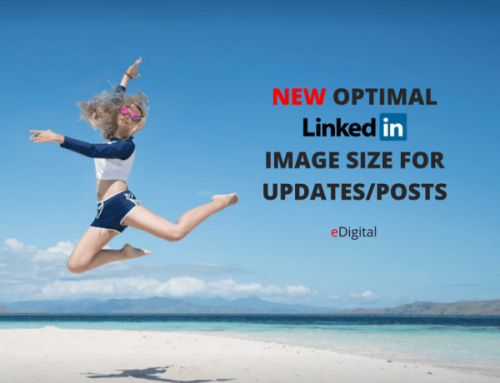 WHAT IS A NATIVE LINKEDIN VIDEO AD? If a member unmuted the video in their feed on desktop and scrolls down immediately (in less than two seconds), the video will continue playing even if less than 50% of the video is visible on screen. All of the Sponsored Content Ad Specifications apply to the text portion of Video Ads. 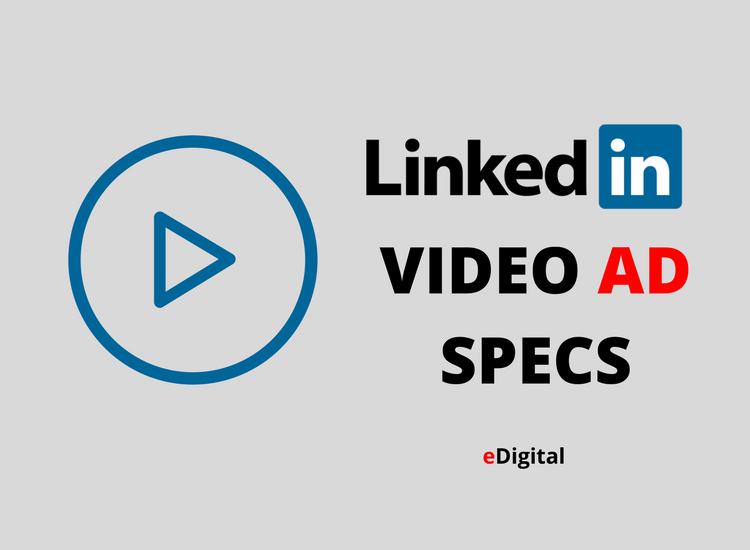 December 2012: LinkedIn allows users to promote Youtube videos as ads on Linkedin. August 2017: LinkedIn allows users to upload their own videos as organic posts both company and personal profiles. 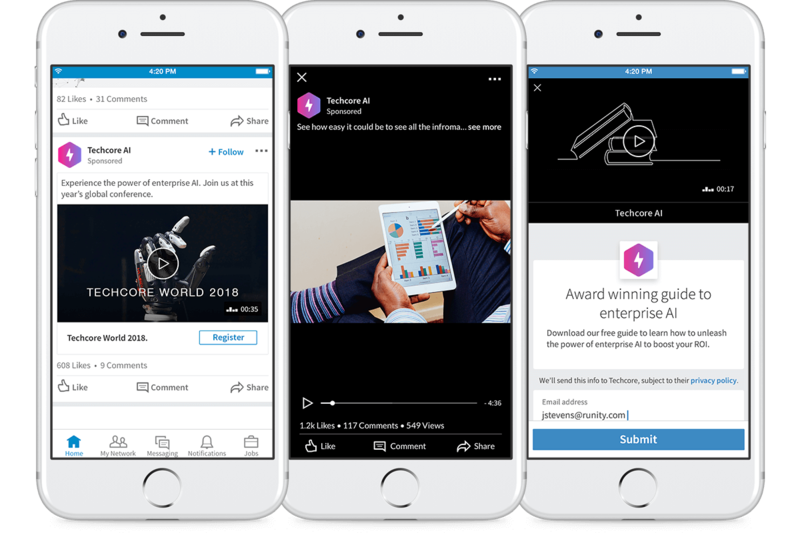 March 2018: LinkedIn allows advertisers to upload native videos for sponsor content and company pages. Brand Awareness and Consideration goals: Keep videos under 30 seconds. A study by LinkedIn* found that videos under 30 seconds reported a 200% lift in view completion rates (Source: LinkedIn internal study, 2018). Demand Generation goals: The same study found that longer form content drove as many clicks and views as shorter videos because they help tell a more complex product or brand story.